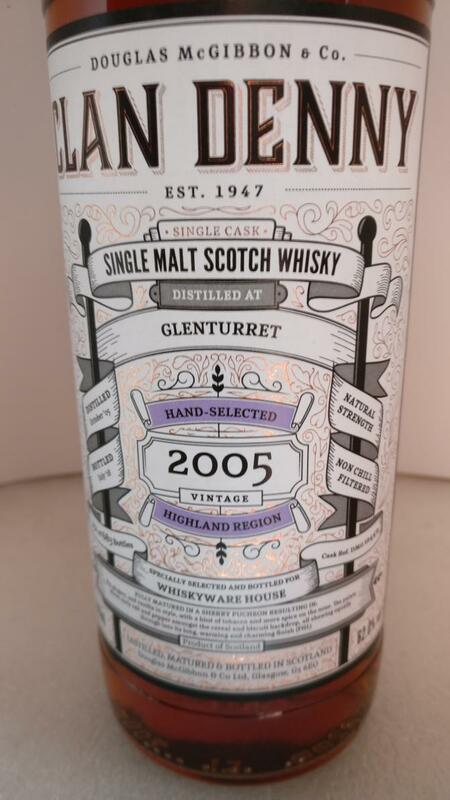 A very good Glenturret for a reasonable price. 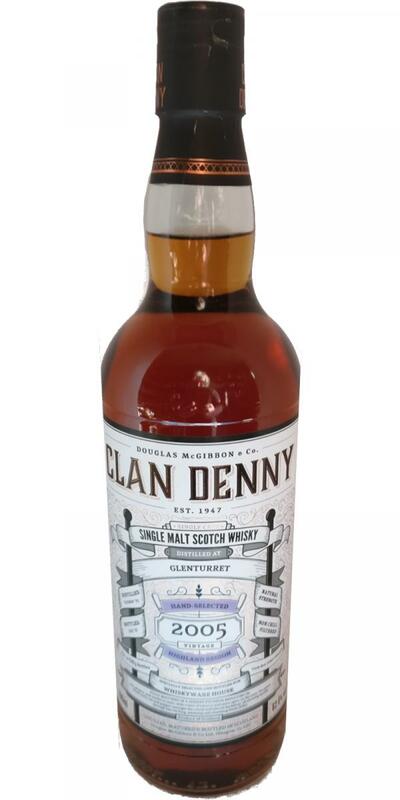 Sweet on red fruits, faint smoke and quality wood. A little water brings out volumes of rounded sweet orange chocolate with some apples taging along. Concidering the abv this is very gentle. If you're not as masocistic as me, it takes water very well. Soft and subtle arrival of a full sherry body. Water makes it sweeter and the chocolate turns more milky soft. Medium lenght. Sweet, turning slightly dry. Nice, add water is highly recommended.